A loan against property is just that – a loan you get against a property you need to keep as collateral. 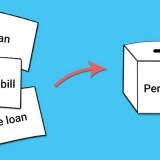 This makes loan against property a secured loan. The borrower gives a guarantee of repayment using the property as the security. The loan amount you get depends on the value of the property. Usually, lending institutes sanction a loan of, approximately, 65% of the value of the property. What type of properties can I take a loan against? 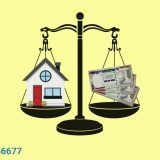 What factors are assessed to determine my eligibility for loan against property? 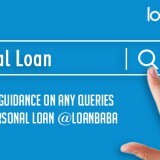 What are the other advantages of loan against property?